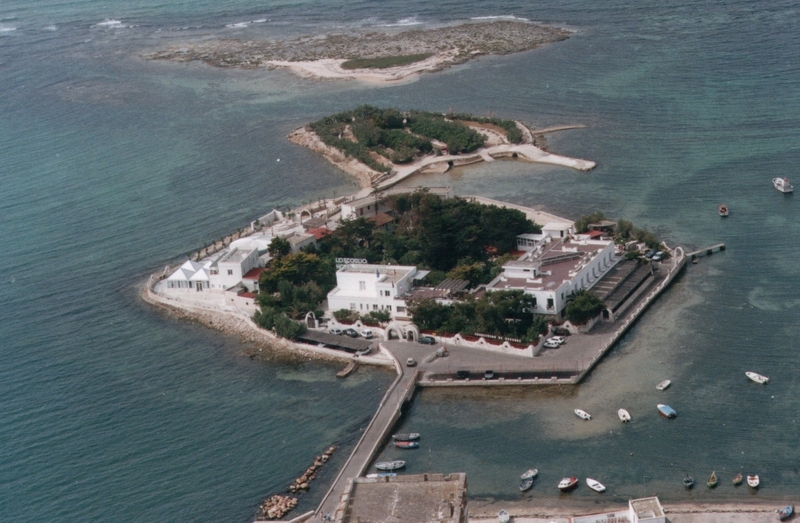 The conference is organized by the Università del Salento and the Università degli Studi di Napoli Federico II and will take place in Porto Cesareo (Lecce, ITALY) from June, 10th to 14th, 2013, at the Hotel Lo Scoglio. The aim of the Conference is to provide an overview of different aspects of Group Theory and its applications. It is addressed both to postgraduate students and senior researchers in all areas of Group Theory. In addition, there will be a programme of short research presentations. The deadline for submitting an abstract is April 30th, 2013.